Celebrate Mother&apos;s Day with a Surprise & Delight! Mother&apos;s Day Round Up- Sunday, May 13th! Create a romantic evening for Mom and show her how special she really is by enjoying an evening at Schnepf Farms for their highly recommended event, Dinner Down the Orchard. You can also save yourself from the trouble of Mother&apos;s Day crowds, by attending this event a few weeks before Mother&apos;s Day! It will not only surprise her (because it is early), but it will also be an experience she will not forget. A four course meal served by a renowned chef down the middle of an orchard accompanied by a light breeze that fills the air with an incredible aroma of peach trees! 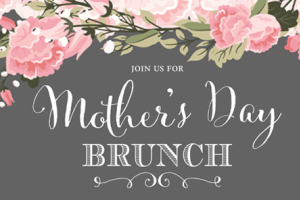 Mother&apos;s Day Brunch at Queen Creek Olive Mill - Sun, May 13th | 8 a.m. - 4 p.m. Treat mom special with a gift from Queen Creek Olive Mill. From our earth-friendly olive-spa home and body line to our delicious Dark Chocolate & Sea Salt chocolate bar, and sparkling wine, we have something she&apos;ll love. Don&apos;t forget we are Arizona&apos;s only extra virgin olive oil producer so if Mom is a foodie, look no further than our Arizona store and tasting room in Queen Creek. The Mother&apos;s Day Brunch at Queen Creek Olive Mill is all day from 8am-4pm. We will be featuring an assortment of brunch like items from the breakfast and lunch menu all day long. Treat mom to her special day. Mother&apos;s Day Brunch at The Vistas Pavilion - Sun, May 13th | 10 a.m. - 1 p.m. Enjoy Mother&apos;s Day Brunch in the Pavilion with Stunning Views of the Valley and a Gourmet Buffet Brunch includes Chef Carved New York Strip, Roasted Stuffed Turkey, Seafood Display, Omelette Station, Chef&apos;s Special Selection of Pastries and Desserts, And Much More! 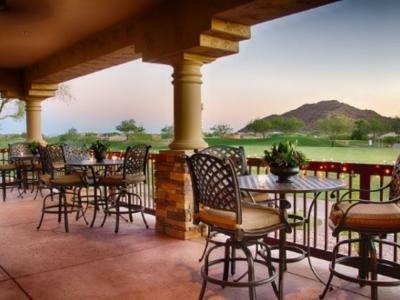 Arizona Golf Resort Mother&apos;s Day Brunch - Sun, May 13th | 9 a.m. - 3 p.m. If food is the way to your Mother&apos;s heart, you&apos;ll want to take her to dine at the Arizona Golf Resort&apos;s delicious brunch spread. Serving up breakfast delights, seafood, salad bar galore and chicken parmesan accompanied by tasty sides. Top your meal off with mouth-watering desserts like truffle bites, cheesecakes, and vanilla creme brulee. Have a seat & cruise through Saguaro Lake with Desert Belle Tours! Sit back and relax on this 90-minute narrated cruise where you&apos;ll see towering canyon walls, dramatic desert vistas, and exotic Arizona wildlife. Listen as the captain describes the unique history of Saguaro Lake and the surrounding area. Don&apos;t forget your camera and binoculars. On Mother&apos;s Day, regularly scheduled narration tours at 12:30 pm, 2:45 pm & a music tour at 5:00 pm. I.D.E.A Museum Mothers Day Tea - Sat, May 12th | 12 p.m. - 1:30 p.m. 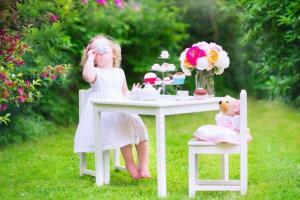 Mothers and grandmothers will be celebrated with a special tea party at the i.d.e.a. Museum filled with cucumber sandwiches, mug decoration for the woman of honor and tea sipping to build memories. Each participant must register. Tickets are limited! $15 admission cost for the Tea Party but all moms can enter the i.d.e.a. Museum’s exhibits for free during Mother’s Day! 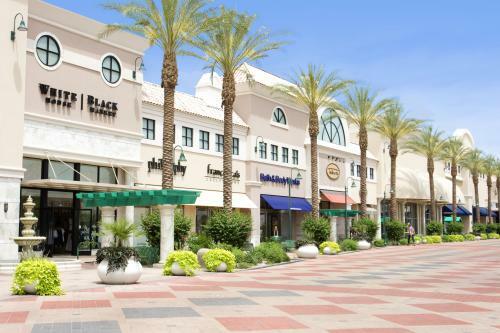 Village Square at Dana Park is a dramatic Community Lifestyle Center, offering an exciting mix of dining, services and upscale shopping options. The center&apos;s charming "main street" setting features marble column accents combined with subdued hues of white and beige throughout the center. Every detail has been considered from the date palm-lined sidewalks and the soothing courtyard founds to the expansive pedestrian walkways and unique landscape décor. Grab some apparel from some of the village shops like The Loft or White House Black Market, or pick up a certificate to Fuchsia Spa so she can get pampered like the queen she is! We want to see how you and your lovely mother celebrated Mother’s Day, be sure to tag all social media posts with #VisitMesa and #MesaCityLimitless!